Sometimes, It is hard to say "thank you" to someone especially the one we love so much. But don't feel upset. To ease you from the hard job of choosing the right words, we have collected the best "thank you quotes and sayings" and paired them up with just as much beautiful images. From the simplest ones to the most poetic quotes, you will definitely know how to give thanks after reading these quotes! Always be thankful to those who give a hand to you. Some people give us the strenght to go ahead. Say "thanks" to your true friend. Some people are always there to tell us what is wrong to us. Thanks for those who always pray best for you. We must thank those who are always there for us. Never take your friends for granted! Even be thankful to those who has left in your life. Special people are the most precious to us. Be grateful to what you have. Don't forget to say thanks to your best friends. Give thanks for what others do for you and be ready to pay back. Thank others for their moral support. Don't take for granted the time that others give you! Be grateful for those you have in your life. Not everyone would like to do special things for you, so just be grateful. A great quote in the form of a poem. 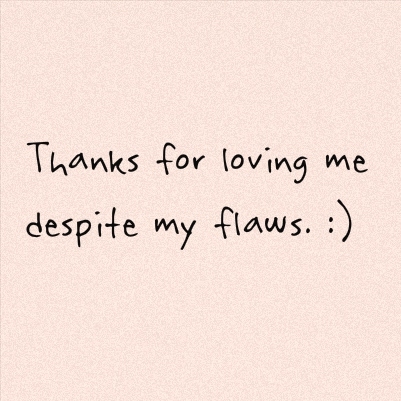 Thanks for those who can accept your imperfections. How sweet could a "Thank you" be? Be grateful to the good memories that some people bring to you. Not everyone will be nice to you, so be grateful. Even when others don't realize, give thanks. 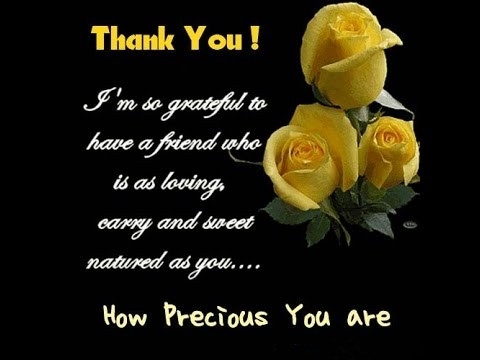 Say "thank you" frequently to the friends who are always with you no matter what happens. How nice it is when someone is so considerate!